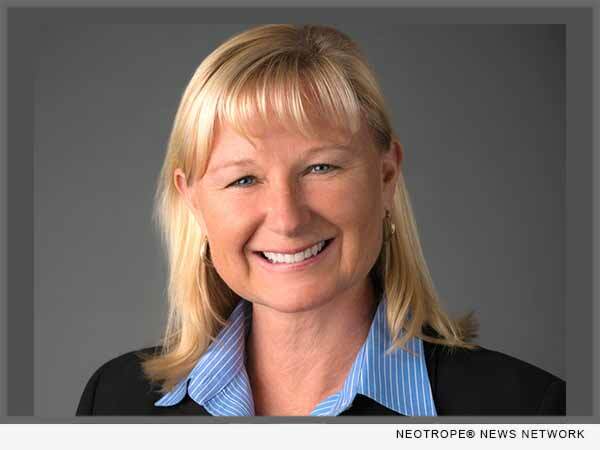 SAN DIEGO, Calif. /California Newswire/ — ReverseVision, the leading provider of software and technology for the reverse mortgage industry, today announced that Wendy Peel, its vice president of sales and marketing, has been named to HousingWire’s 2017 “Women of Influence” list. Peel was recognized for her industry-wide efforts to reposition the Home Equity Conversion Mortgage (HECM), once seen as a fringe loan product, as a timely and logical option for mortgage lenders serving borrowers age 62 and older. The strategy of Generational Lending(TM) is the latest push to normalize the HECM product with banks and mortgage lenders. Due in large part to Peel’s strategic marketing, ReverseVision has earned a reputation as not only the HECM market’s leading origination platform, but as a trusted expert in the industry. After spearheading ReverseVision’s inaugural user conference in 2016 – which convened industry leaders, lenders and brokers from 67 companies, including four of the nation’s top five reverse lenders – Peel took UserCon up a notch in 2017. The most recent conference combined sessions designed to educate new-to-HECM originators on the basics of HECM lending with compelling compliance and technology training for seasoned HECM loan officers. An insightful presentation by noted mortgage industry expert Rob Chrisman brought the theme of introducing HECMs into traditional lending full circle. Peel also crystallized a strategy to re-orient banks and credit unions to the product gap HECM loans fill for the retiring Baby Boomer generation. This concept targets normalizing the HECM product while explaining the benefits of offering these loans as part of a larger business plan. Peel previously served as vice president of sales and marketing for cloud-based software-as-a-service (SaaS) applications provider CommercePromote and in similar roles at iCoStore, Take Notice, PNA and TransPerfect Translations. Now in its seventh year, HousingWire’s “Women of Influence” list honors individuals who have made notable contributions both to their businesses and to the industry at large. For a full list of honorees, visit: https://www.housingwire.com/articles/40821-women-of-influence-2017. Winner of numerous awards, including a 2012 Eddie Award for national editorial excellence in the B-to-B Banking/Business/Finance category, HousingWire has been recognized for excellence in journalism by the Society of Business Editors and Writers, the American Society of Business Press Editors, the National Association of Real Estate Editors, and Trade Association Business Publications International.